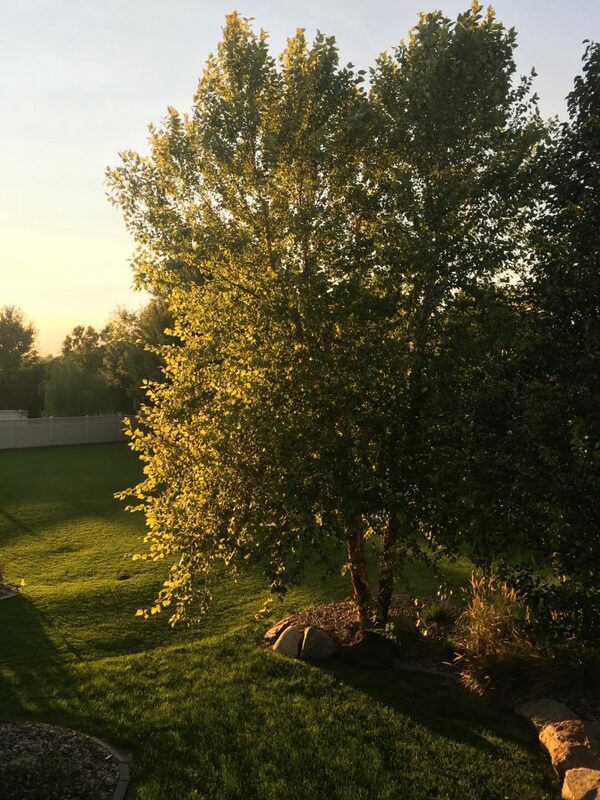 In June I shared a post with you titled About that whole never say never thing. I shared the direction God was sending me. I began sharing a few of my stories I’d never shared with you before. 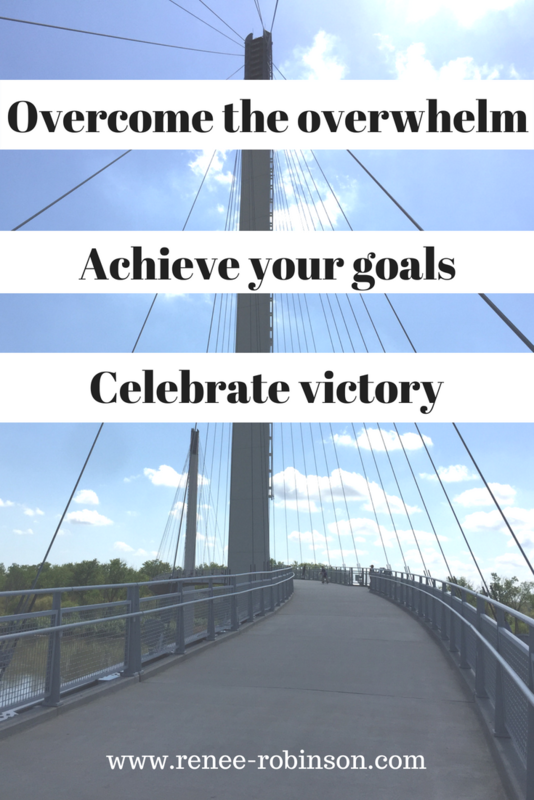 I shared a little about my health journey and how to overcome obstacles and celebrate victory. Then I hit the pause button in order to share other insights with you the Lord began to show me. I began sharing more on Instagram this journey and had no time to write it out here on the blog. I keep telling myself I need to catch you up to where I am. Then I think….they don’t really care about all of this. But I think you actually might. Here’s why. We are all on a journey. When we share the journey God has us on, we find our own stories in the midst of the sharing. Sometimes God uses the stories of others to confirm things, to guide us, or to simply give a new idea or nudge. When I began sharing how God led me to not only begin taking my pink drink supplements but to actually share them with people, I entered into a whirlwind of activity I’m only now recovering from. 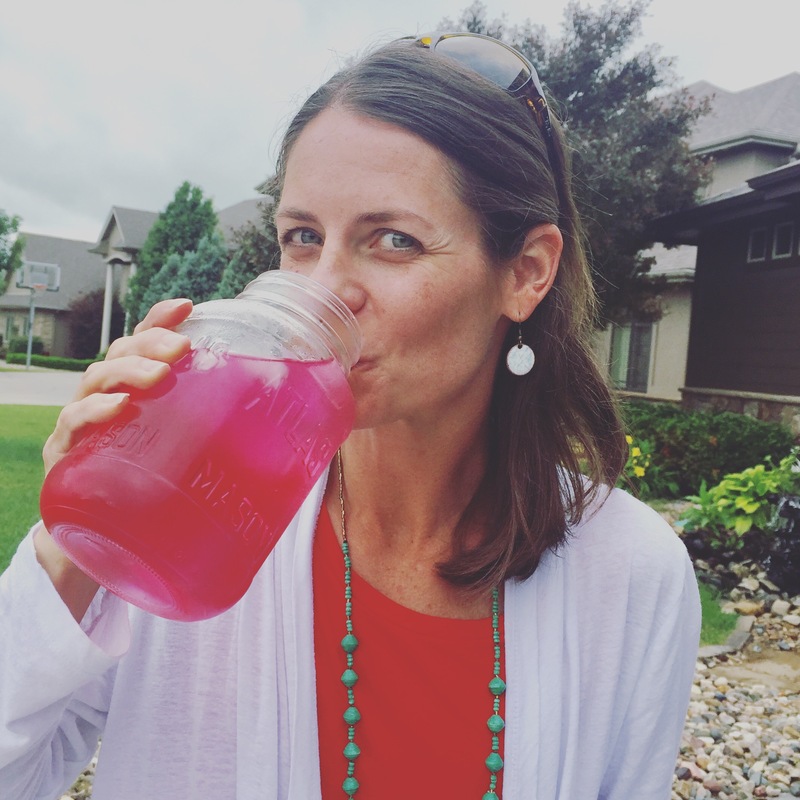 As I began sharing my stories of how the pink drink was changing my health and the health of others, I had so many people reaching out and jumping in with me that it was all I could do to keep up. Here’s what happened. God poured out blessings for sure. I ended up earning a free cruise for two people. I’m still reeling from this gift. However, the dates didn’t align well for our family, but this company is so over the top generous they offered a cash payout for anyone unable to attend who earned the cruise. If you’ve followed this journey from the start, you know I reluctantly said yes to God to share these products as a business. I really didn’t want to because I just launched my online store. I homeschool, which is a full time job that receives no paycheck. And I write. My plates are more than full, and I found it foolish to even entertain the thought. Basically, I knew it would require my time and I felt I was running on little margin as it is. But God kept nudging. I’ve learned to listen to this and obey. I dare not miss blessings God has. The Lord knew that when I understood how these supplements could help people, I would share my heart out. I deeply care about people. And when I discover something I love, I can’t help but share it. When I’ve discovered something, I feel compelled to help others by sharing what I know. It’s really how God has designed me. Once I began to see change, and once I researched, I had to say yes. And I’m so grateful I did. There’s a spiritual battle waging in this world. There’s a health crisis. And there’s a whole lot of people living in states of suffering, discomfort, pain, and darkness. There are people praying for answers. There are people living stuck, feeling helpless. There are people needing healing. I understand now part of why God began leading me down this road. Even if you are not on Instagram, you can see my feed. Read the testimonies I’ve shared from my life and the lives of others. For me this is a ministry just like my writing life. I care about the whole person. I care about you. All of you, including your health. 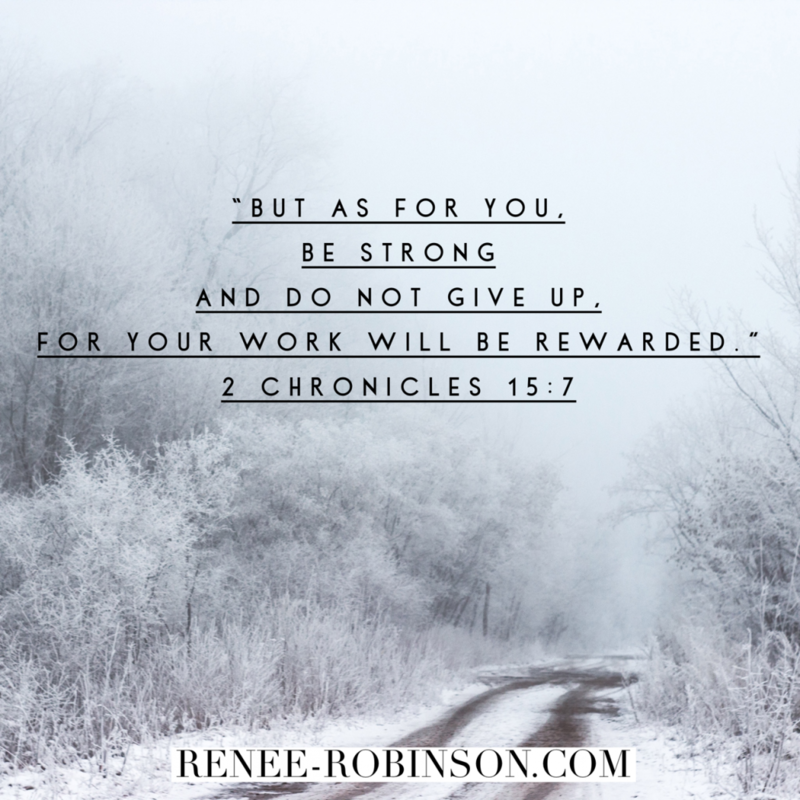 When we are living life sick and tired, we aren’t living the abundant life we could live. My favorite part of this journey is the ability to pray for each person who is joining me in this journey. To walk alongside cheering all the way to victory. If you are ready for a change in your health, I’d love to walk alongside you too. If you can relate to any of these, you may find the answer you’ve been looking for. If you want info simply email me. I won’t share too much here about this only because it’s not my purpose for this space. But I felt I needed to fill you in on the last couple of months. And I know there are some of you who aren’t on Instagram and are reading this that will want more info. You know where to find me. 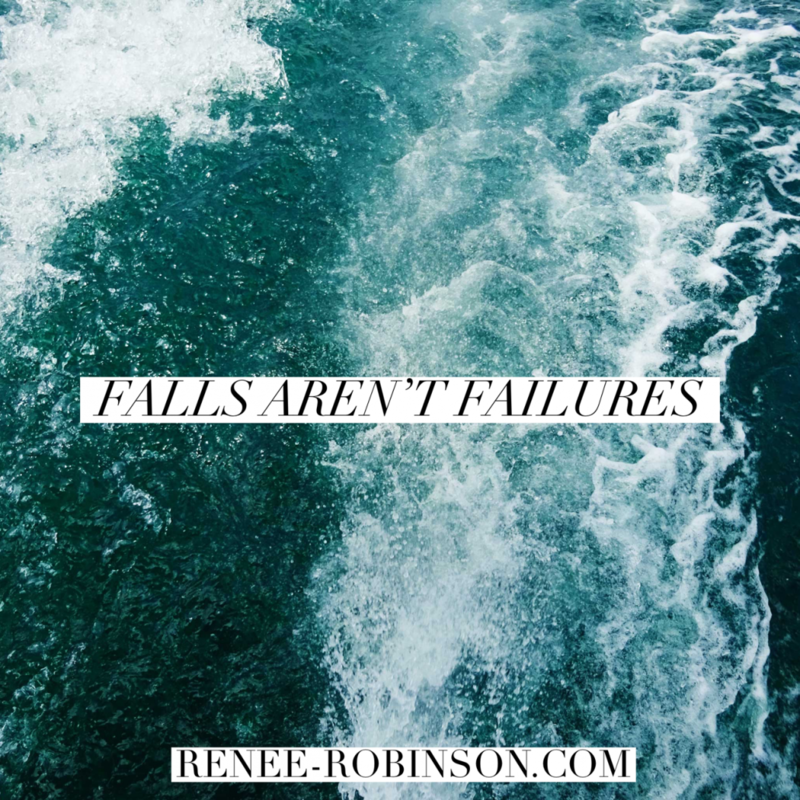 https://renee-robinson.com/wp-content/uploads/2018/09/IMG_0109-e1537827589171.jpg 3264 2448 Renee http://renee-robinson.com/wp-content/uploads/2017/08/ReneeGrey_03.png Renee2018-09-25 05:00:322018-09-25 19:18:55An update of sorts and a possible answer you've been searching for.